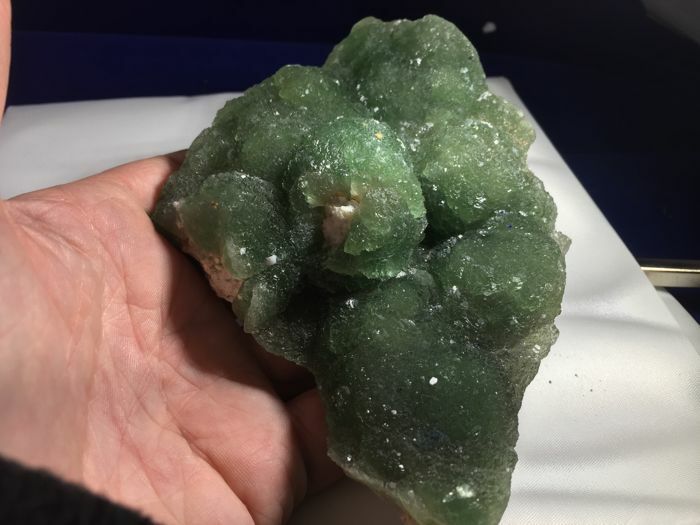 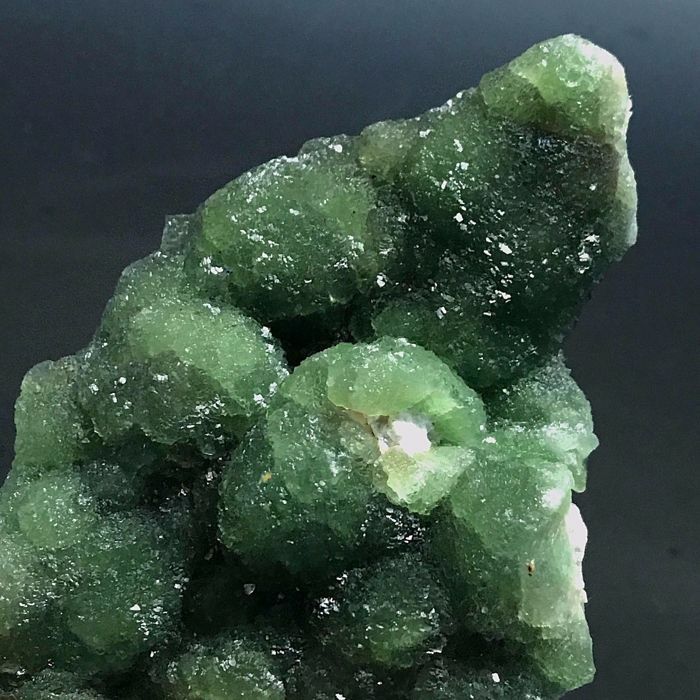 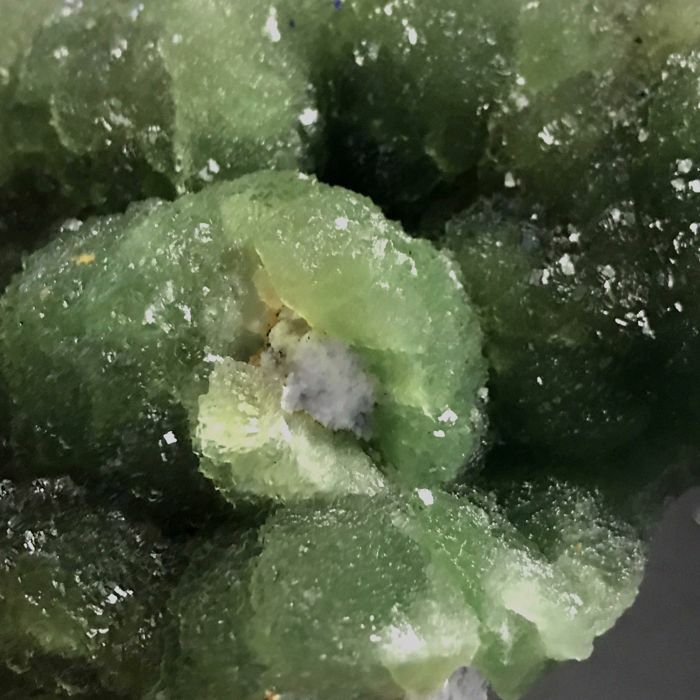 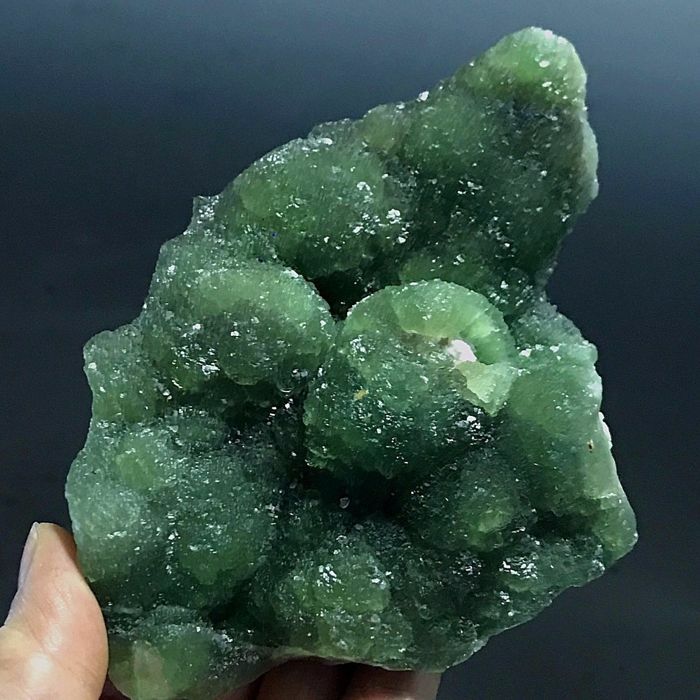 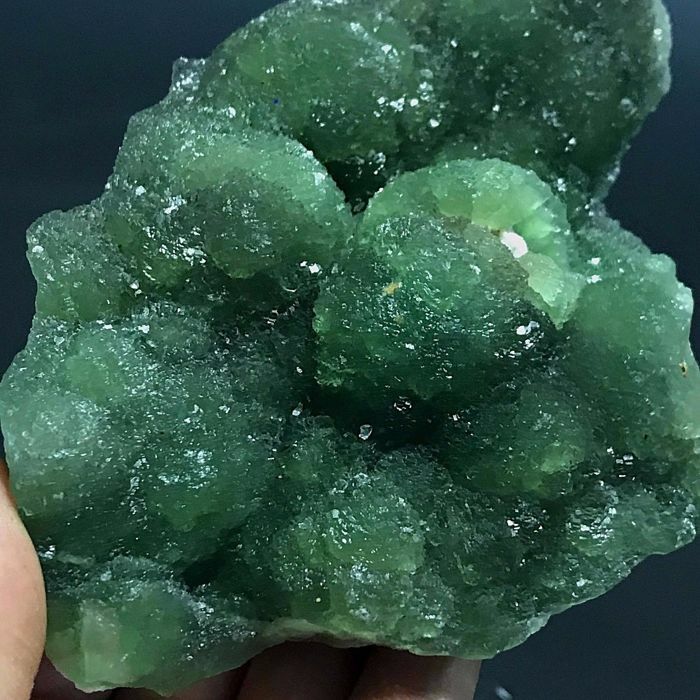 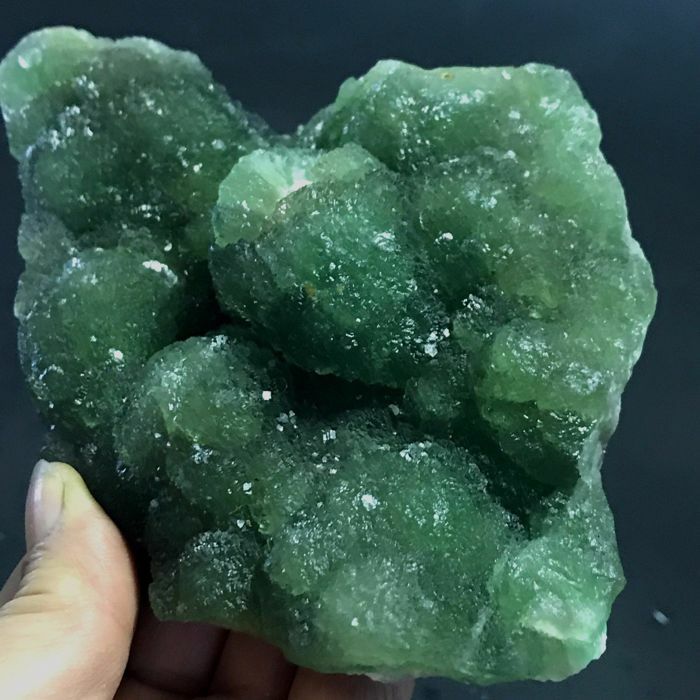 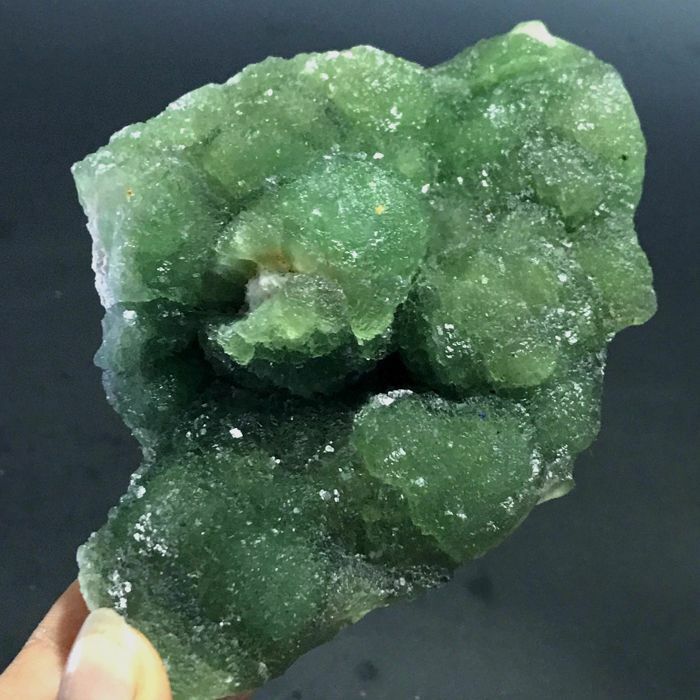 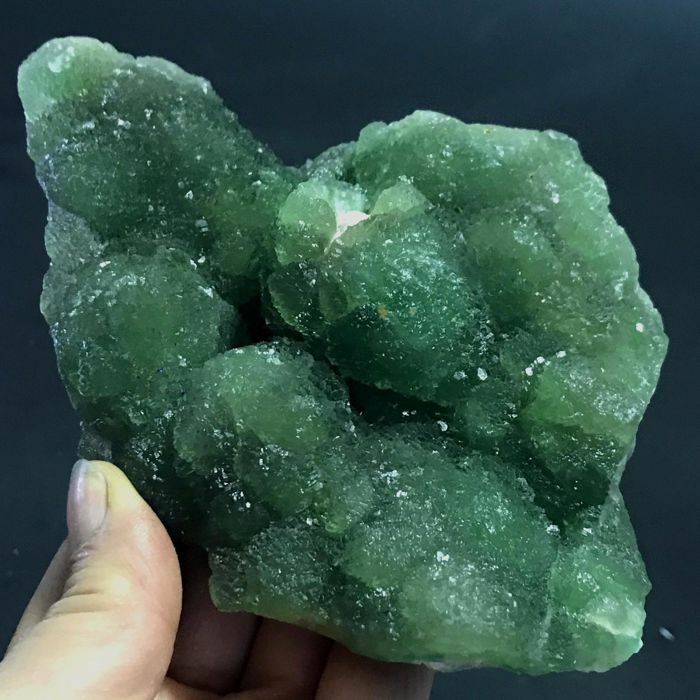 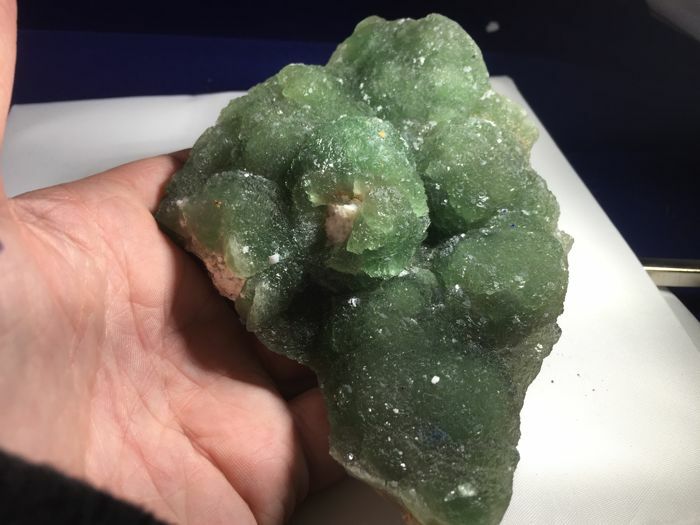 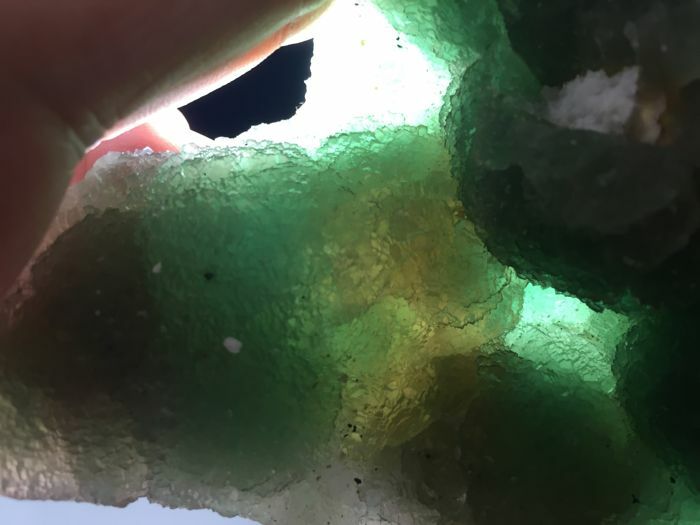 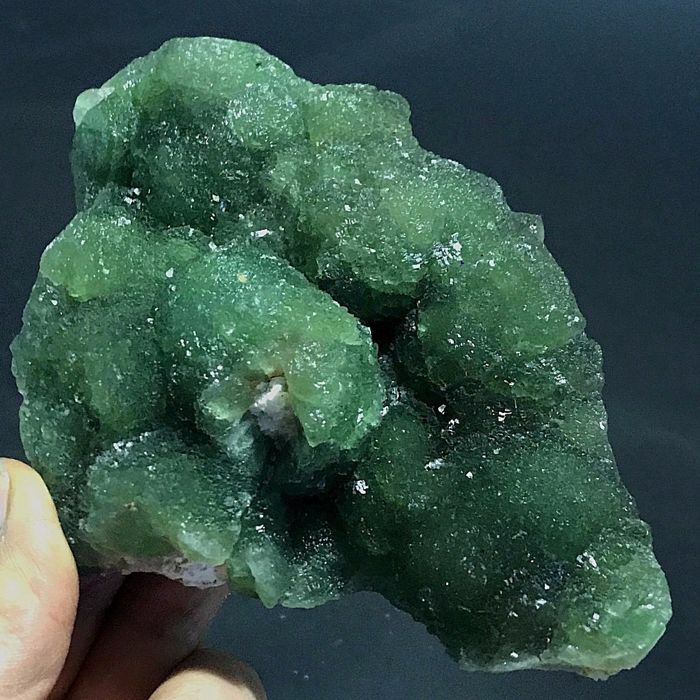 Nice green stepwise botryoidal fluorite crystal. 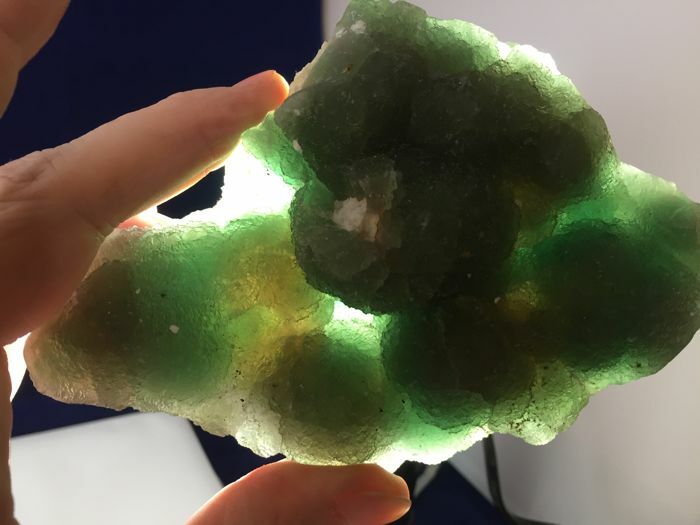 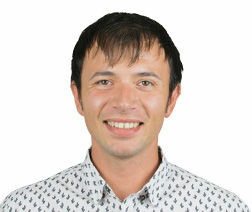 14,3 x 9,6 x 5 cm. 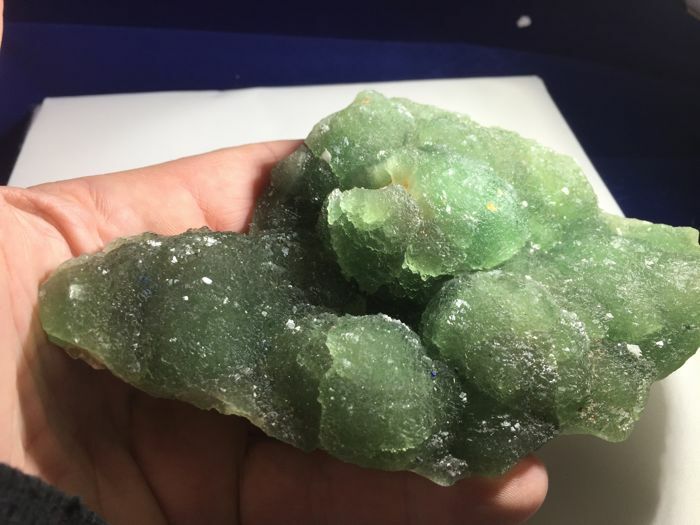 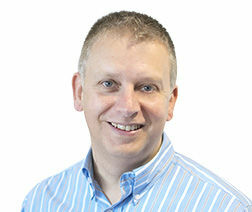 - 490 gm. 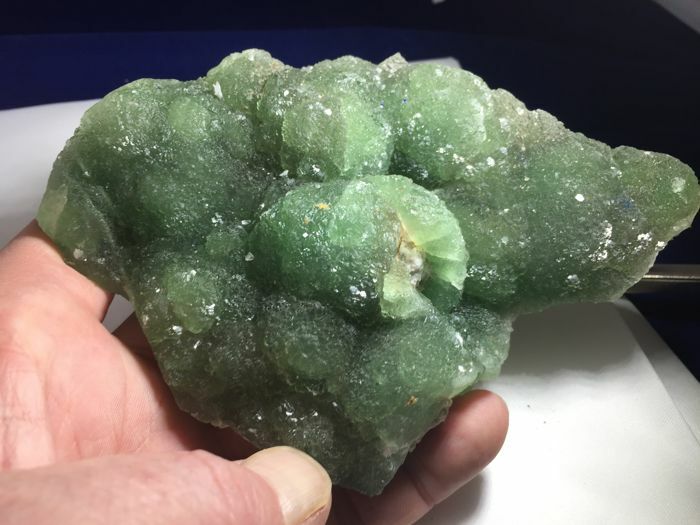 Nice green stepwise botryoidal fluorite crystal. 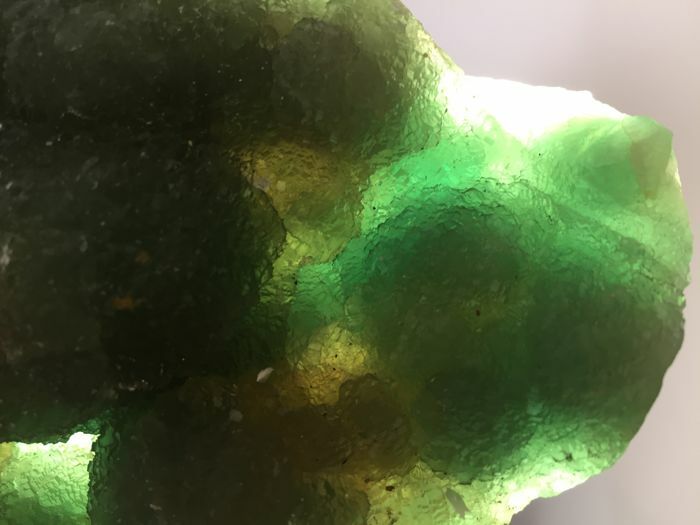 dimension 14,3 x 9,6 x 5 cm.